A useful and reliable resource in making designs is a need for most designers especially those who are just starting in the industry. Moreover, a nice resource for textures, images, and other tools is a major solution for time constraints in the whole design process. We here at UCreative want to address this need by giving you another set of free and useful resource for all the creatives out there! 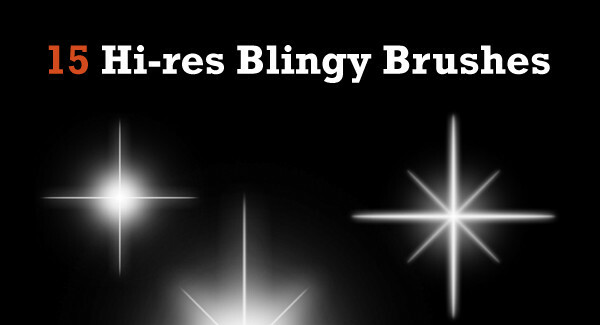 Today, we give you a set of high-res Photoshop brushes featuring 15 blingy graphics and sparkles just perfect in adding some glitter in your Christmas inspired designs. What other freebie do you want us to make for you in the future? Do tell us by leaving a comment below.